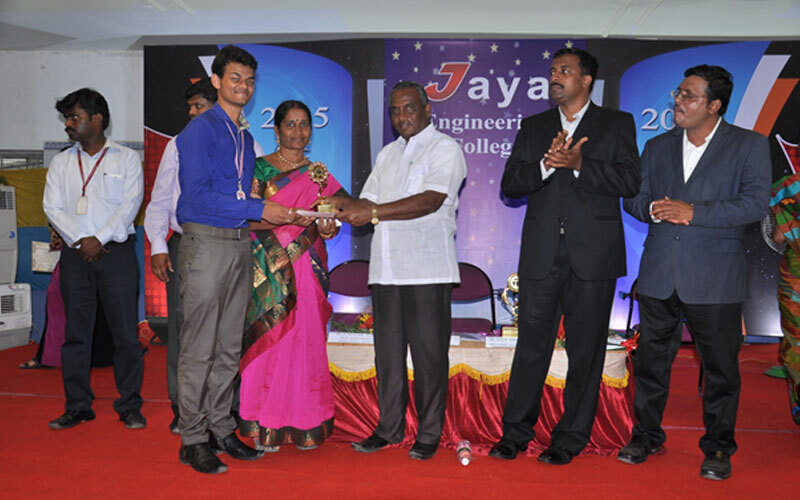 Mr. Nirmal Kumar.V., final year EIE student, received “BEST INNOVATOR AWARD 2015 (First Prize)”in the Department of EIE. Mr. 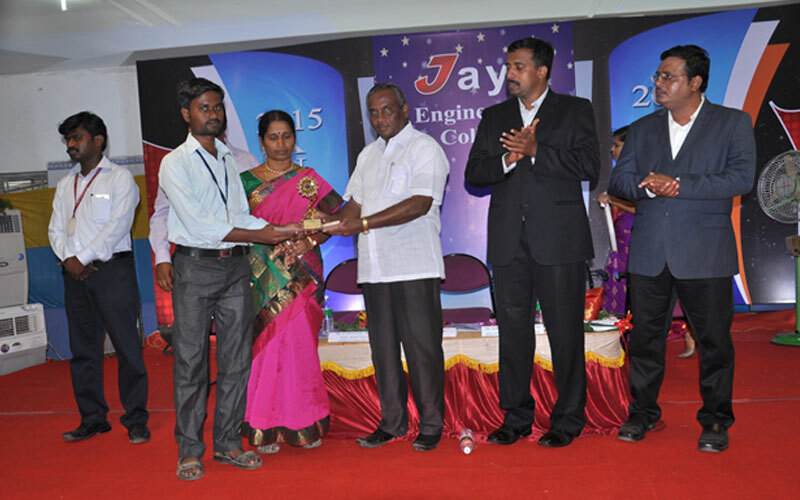 Sakthivel.S., final year EIE student, received “BEST INNOVATOR AWARD 2015 (Second Prize)”in the Department of EIE. Mr.Ashok .S. 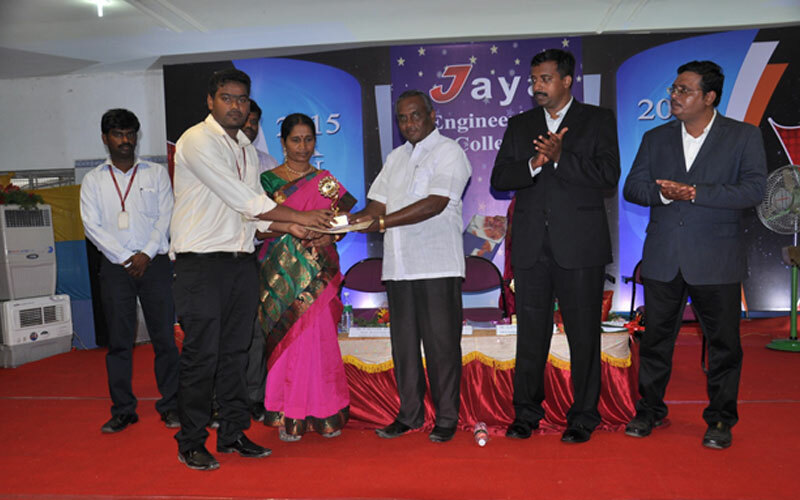 final year EIE student received “Best Outgoing Student Award 2015 (First Prize)”in the Department of EIE. Ms. 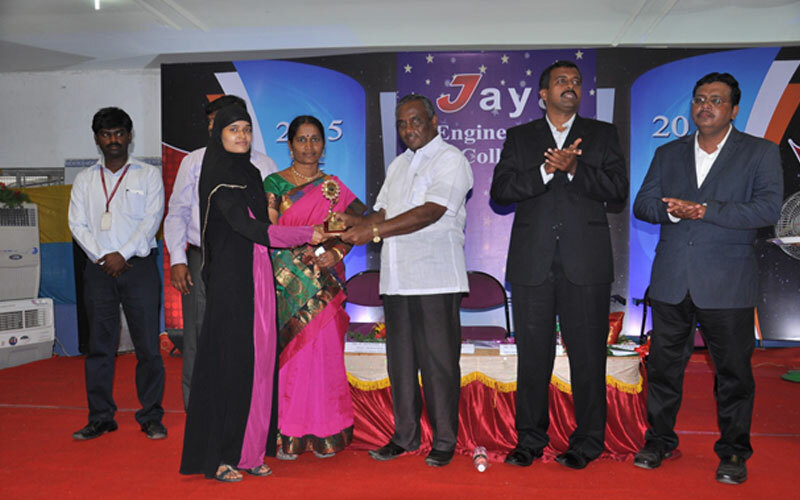 Fathima.J., final year EIE student, received “Best Outgoing Student Award 2015 (Second Prize)”in the Department of EIE. 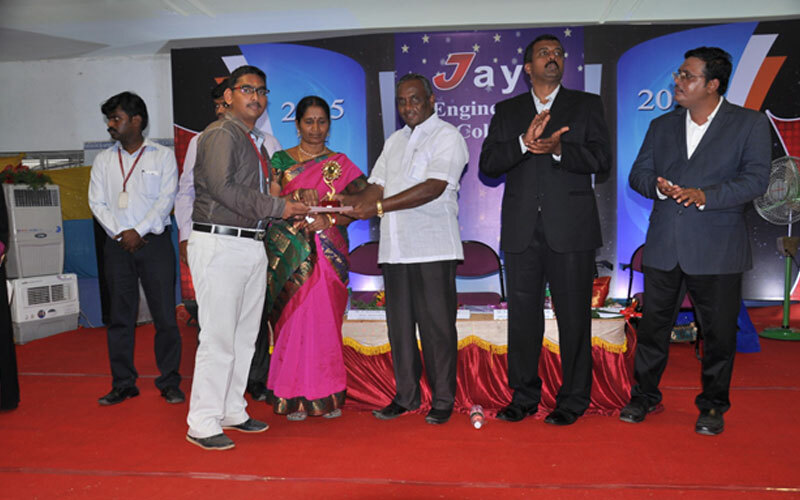 Mr. Neal Adam DCunha., Third year EIE student, received “Excellence Award 2015”in the Department of EIE.